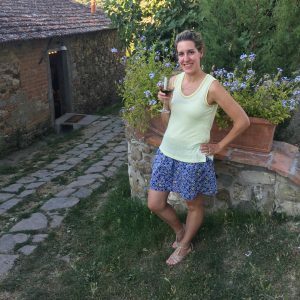 Today I’m sharing a collaborative article, which shares 5 Romantic Destinations to Renew Your Vows. 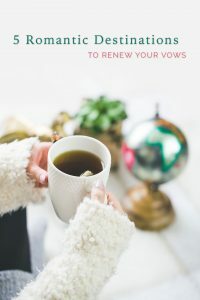 Renewing your wedding vows is a great way to reconnect with your significant other and let them know that you would do it all over again. Building a relationship requires hard work and dedication and every couple should celebrate the bond that they have created. Here are 5 romantic destinations to renew your vows. 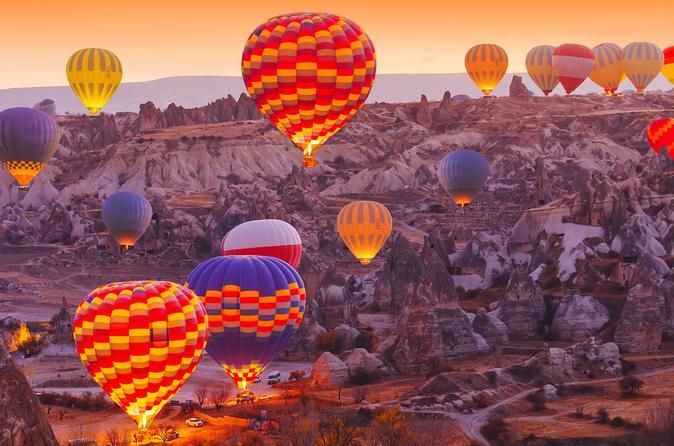 Cappadocia, Turkey is one of the most romantic places in the world. You can stay in a cave that has been outfitted with all of the modern amenities, go for a hot air balloon ride that sails over picturesque rock formations, and reconnect with your friends, family, and your partner. There are also 36 underground cities that you can explore to your hearts’ content. This stunning island nation in the Caribbean is a great place to renew your vows. Cuba is a popular honeymoon destination as there are miles of sandy beaches to relax on that are filled with amazing resorts. There are also many activities for you to indulge in. Be sure to take a trip into the exciting city of Havana where you can go for a tour in a vintage car or explore this fascinating city in a guided tour. Viñales Valley is a beautiful area where you can indulge in glamping, trekking, or explore some of the tobacco fields that are located here. Santorini is a great place to renew your vows if you are looking for stunning views of the Aegean Sea, lots of fun activities, and amazing food. 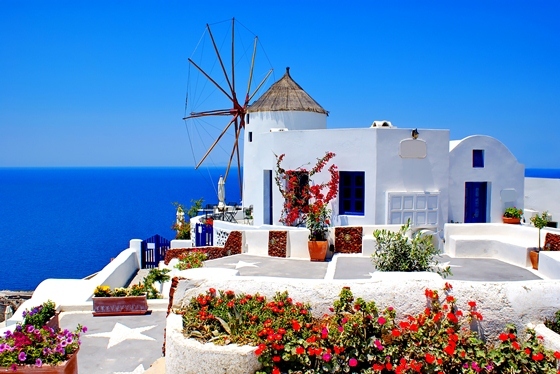 It is one of the most popular Greek Islands and it is a great place for couples who are looking to renew their vows. You can rent a villa and share it with your family or find a cosier spot in one of the luxurious cave houses. Spend a day at Ammoudi Beach where you can go cliff diving or relax in the spectacular surroundings. The area is filled with amazing seafood taverns where you can dine on freshly caught and exquisitely prepared seafood. Be sure to take a boat cruise around the island so that you can see all of the wonderful beach areas that you can explore. Tuscany is one of the most romantic regions of Italy and it is a great place to renew your vows. You can stay in a beautiful villa surrounded by rolling hills, vineyards, and olive groves. You can also treat yourself to the delicious local cuisine, take cooking lessons, or spend your days strolling through the streets. Be sure to head to the exciting city of Florence where you can immerse yourself in Renaissance Art or explore the latest fashions. Parque Nacional Los Glaciares is in Argentina and the pristine natural surroundings are a great place to renew your vows. 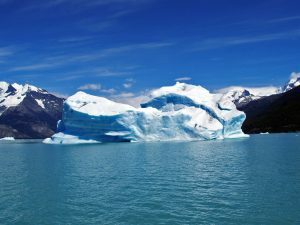 You can trek on The Perito Moreno Glacier and renew your vows on this continually expanding glacier. The glacier is wonderful symbolism for a relationship that continues to grow and evolve over time. You can also experience the rest of this stunning park by taking a boat cruise on Argentino Lake or explore the 7,269.27 km2 of this amazing natural wonderland. I’ve always told Brian that we should renew our vows in Paris someday, because he proposed to be under the Eiffel tower. Maybe someday. 🙂 Have any of you renewed your vows and where? Or where would be your dream destination for a vow renewal?